Probably been there since the 1 KW daytime class-C power increase in the 1960s. At least the mice haven't eaten all the insulation off the wires. Those are fairly easy to work on, but some parts will be unobtanium. Good luck! 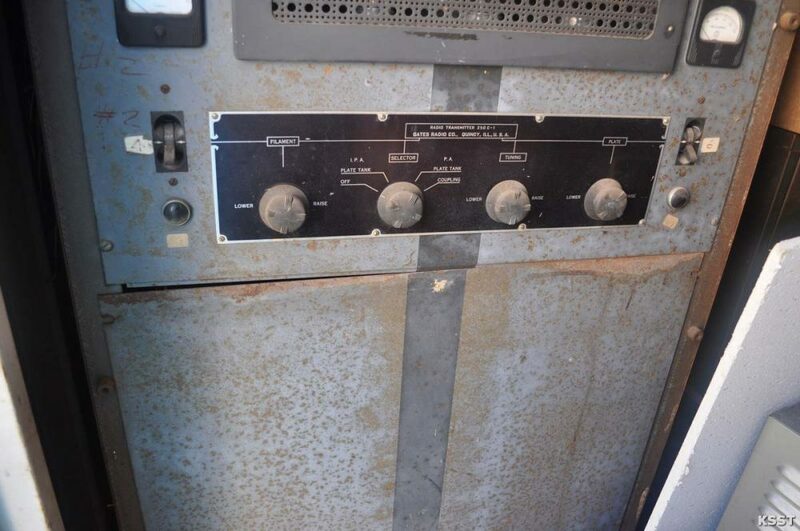 Probably the station's first transmitter, given it's 250 watts. 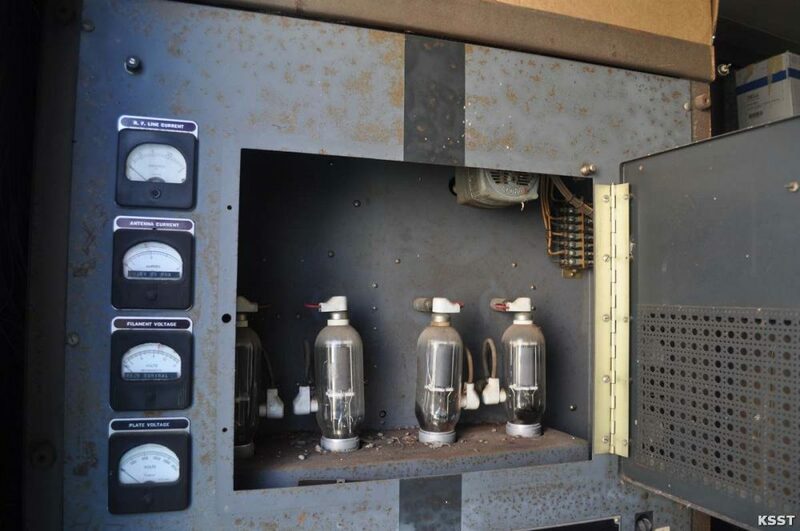 His RCA with the glowing 4-400s was likely their Class-C upgrade. 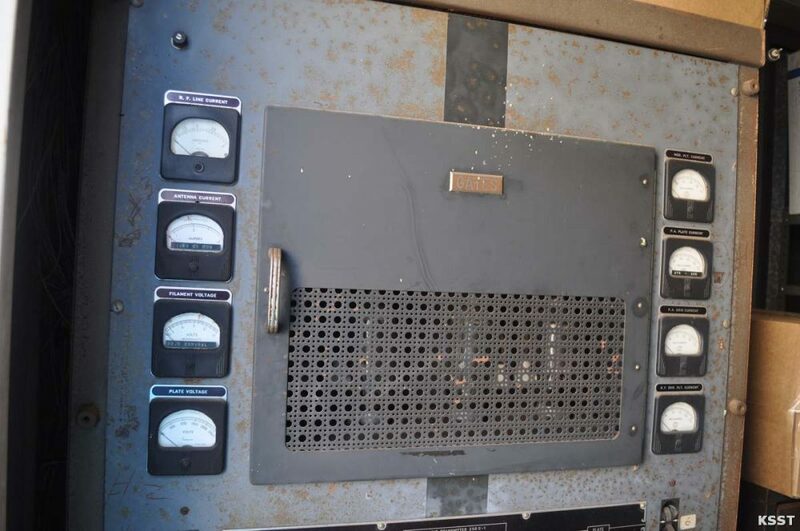 Nice to see these photo's of this unknown transmitter with the 810's on it.